Now that you’ve gotten over your pilephobia, it’s time to stock that closet! You don’t need a ton of clothes, but you do need the right clothes. It’s important to be able to mix and match and create as many outfits as possible! Whoever said “Shoes make the outfit” was a genius. This one item can take your ensemble from drab to fab. It can also totally change a look from casual to dressy. Fashion Sneaker: this can be Adidas, Converse, Sperry, it really doesn’t matter what brand you choose. *Helpful Hint: look for a rounded front shoe…remember this is not your gym shoes it’s a fashion sneaker! A pair of sandals: In my opinion the sparkier the better, every girl needs a little bling in her life! And no, this is not a beach flip flop. This is going to be your main staple as a fashionista…choose wisely! It is best to go to the store and try on A LOT of different jeans. You need to find the style that fits your body type. Remember: Not everyone looks great in a superskinny jean or a wide leg. I recommend starting with a skinny jean and moving to other styles from there. Try stores like Charlotte Russe, Old Navy, or Forever 21. *Helpful Hint: if you want to spend a little extra money Jessica Simpson makes a really comfy well designed skinny jean called Kiss Me – Skinny Jeans. You will need dark blue, light blue and black. This will ensure you can make multiple outfits in a week without having to do laundry. The flannel – Every girl should have at least one, so go crazy and pick your favorite colors! Girly Tops: These are shirts that fit the latest trends; off the shoulder, ruffle, open back, etc. You can find these at ANY teen store. 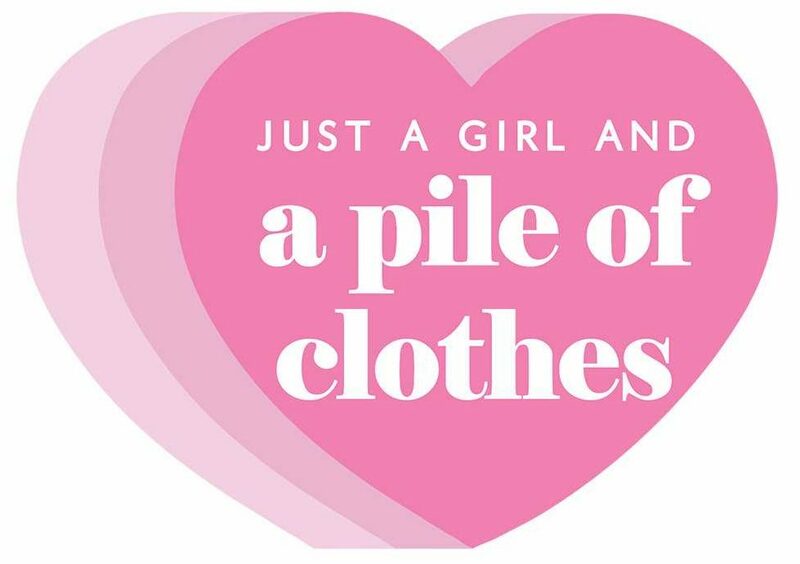 Try Charlotte Russe, Forever 21, Rue 21, Old Navy, and the list goes on and on depending on how much money you want to spend! You will want 2-3 of these. One short black sweater: Black goes with EVERYTHING! One sweater with a hood – go for color here…pink, light blue, orange, yellow, it doesn’t really matter. Maxi dress with a halter top – if you have nice arms and shoulders – this one is for you!